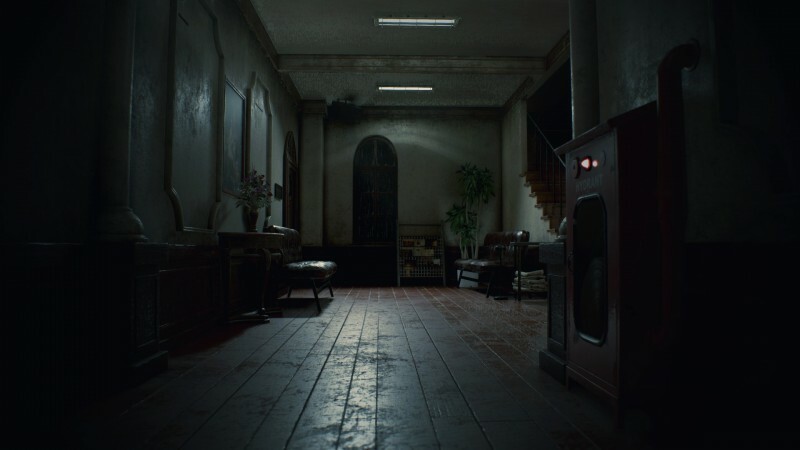 Though archaic now, there was a certain charm to survival horror on the PlayStation that has yet to be replicated in the exact same way despite massive technological advancements. 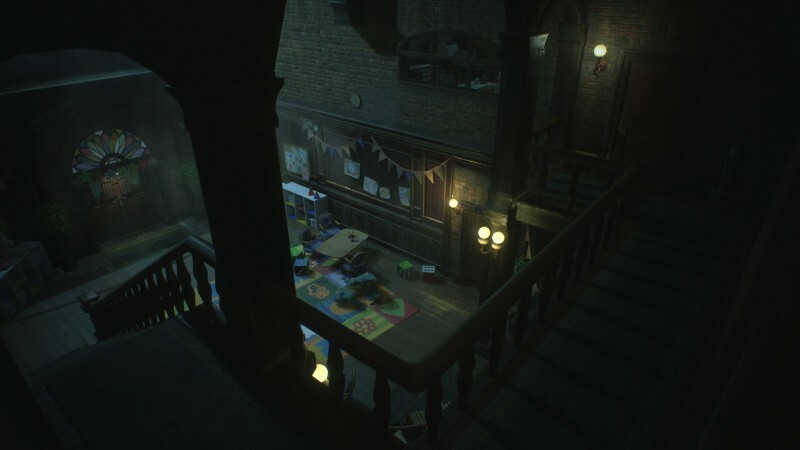 Chalk it up to a young age and a lack of perspective, but nothing quite felt the same as stalking the halls of the Raccoon City Police Department in the cover of night looking for the right key to the wrong door. 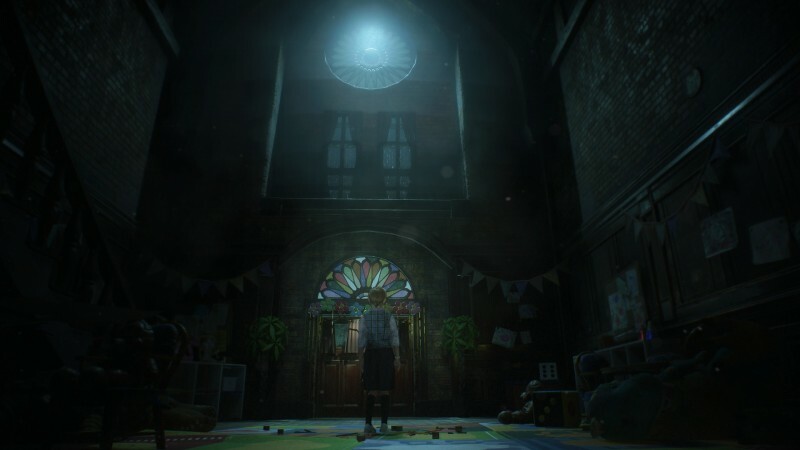 I went into the Resident Evil 2 remake looking to recapture that same feeling, but found that Capcom wasn’t trying to recreate a moment-in-time with the horror revival as much as they were trying to recontextualize it. 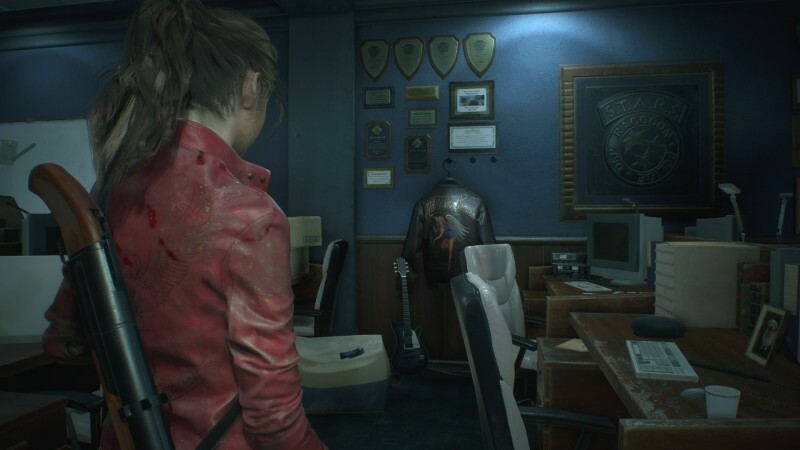 The Resident Evil 2 demo we played at Capcom’s offices puts us a little bit into both Leon and Claire’s campaigns going different directions. 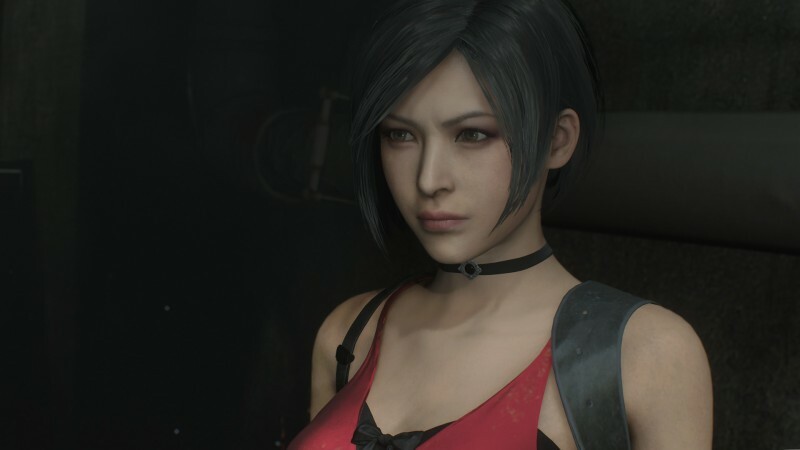 While Leon’s demo started with him opening the parking garage gate with Ada Wong, longtime Resident Evil femme fatale first introduced in the 1998 release, Claire’s demo starts with her getting separated from Sherry in the same parking garage. 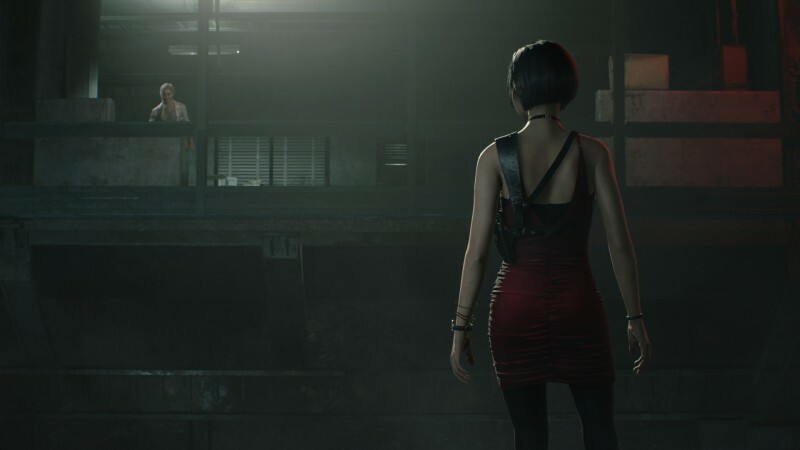 The two follow different paths for their entire demos, with Leon venturing into the city’s sewers and Claire running for her life in the police department. 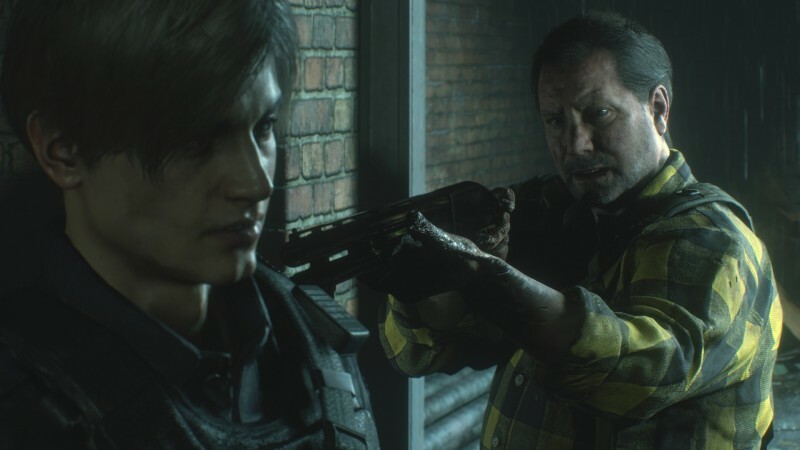 Leon’s content was definitely the more linear of the two, sending him out into the city alongside Ada. 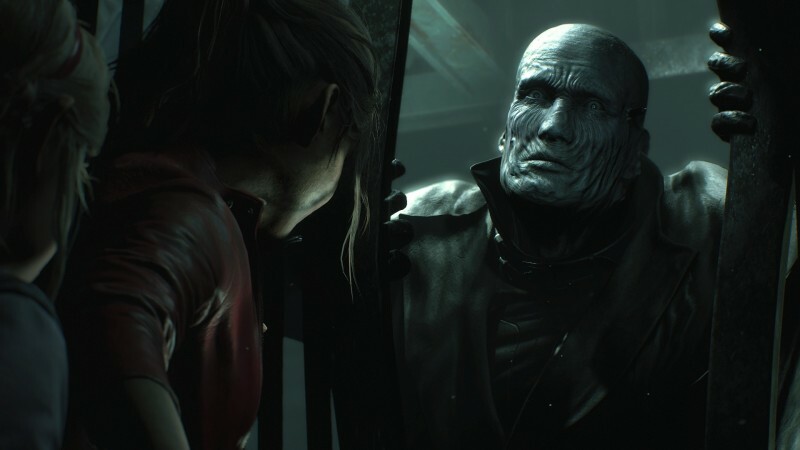 While the rookie cop defends his circumstances to the trenchcoated woman, she deftly dodges all questions about her own past and what she’s doing in Raccoon City’s zombie apocalypse. 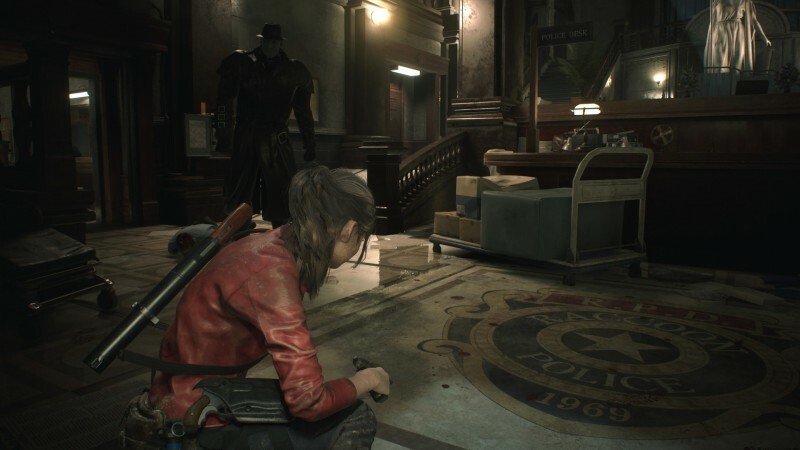 The conversation boils over in Kendo’s Gun Shop, where the now fleshed-out owner asks the pair to leave after it’s clear Ada won’t explain anything, prompting Leon and Ada to head into the sewers in pursuit of scientist Annette Birkin, giving Leon his first clue into his partner’s motivations. 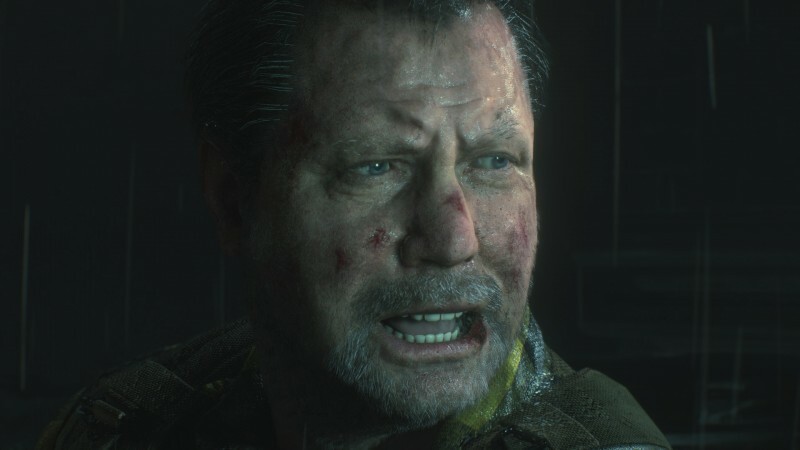 In the sewers, Leon ends up meeting with a giant alligator who isn’t very happy to see him. 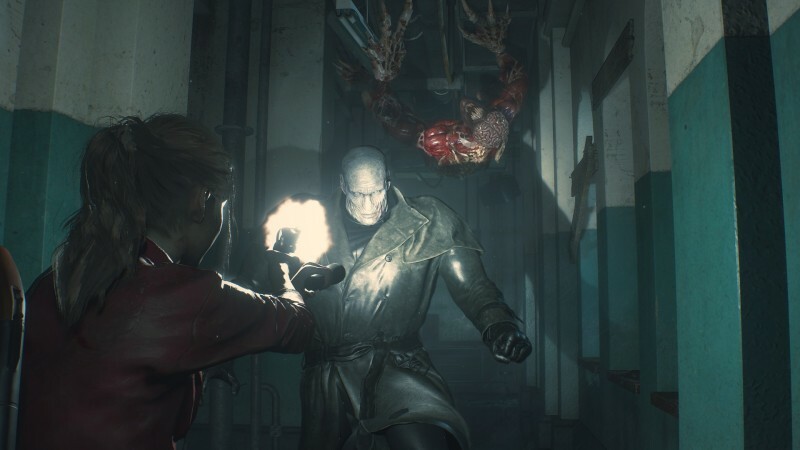 The mishaps continue until players can, for the first time in Resident Evil 2's remake, take control of Ada. 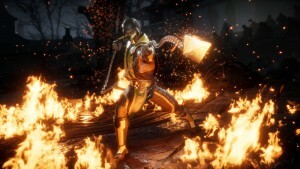 While the character has been playable in various Mercenaries modes and her own climactic chapter in Resident Evil 6, she brings new tools with her into this remake. 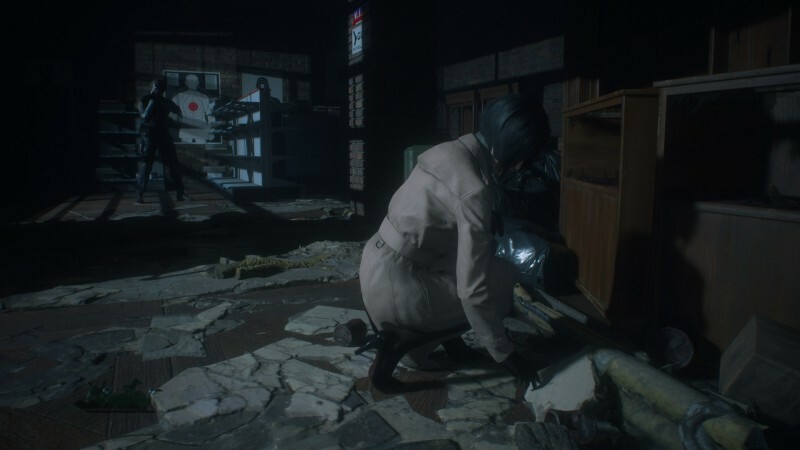 Ada can scan walls using an X-ray gun that lets her see wires and remotely hack electronics from a distance, an important key to solving puzzles. 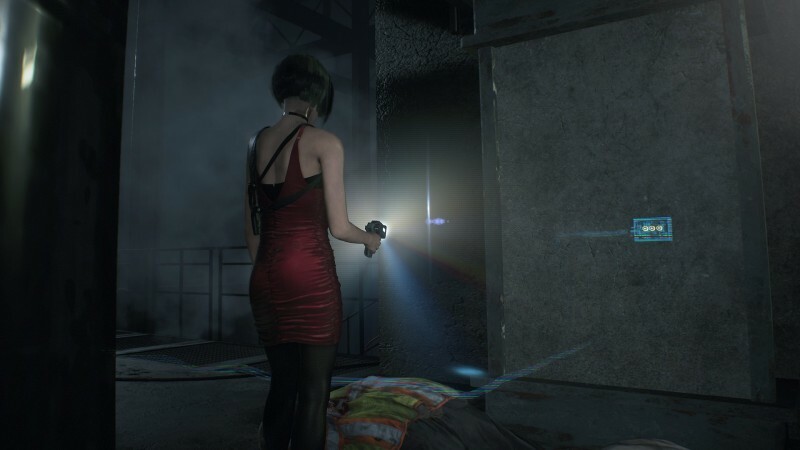 For Claire’s route, rather than exiting into the city, she enters into the Raccoon City Police department to find a way to follow Sherry Birkin. 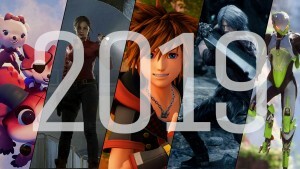 While her long-term goals of opening the parking garage gate are obvious, finding the circuitous ways to get there involves a lot of running around and creating short-term plans for where to go. 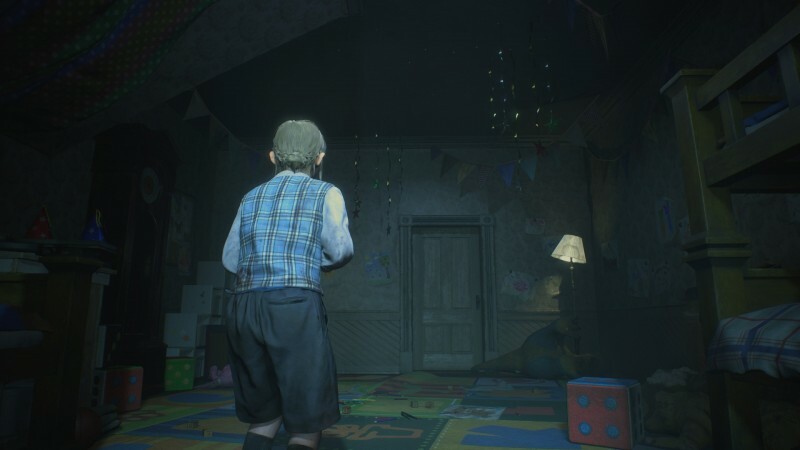 There’s various rooms that need to be hit and puzzles that need to be solved. 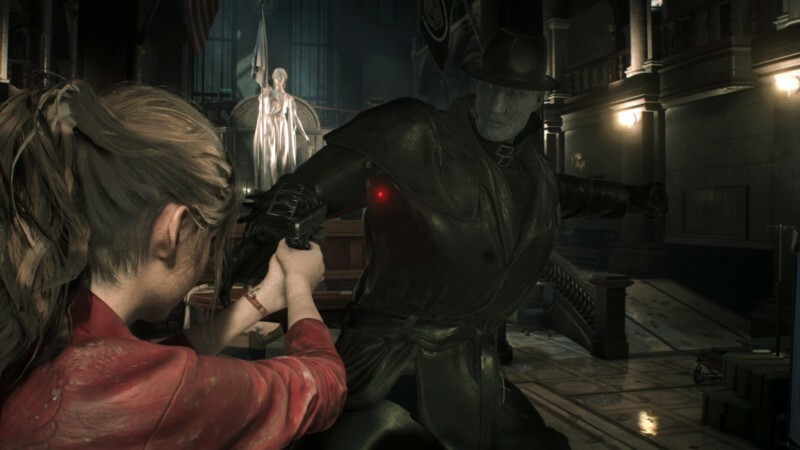 You don’t have time to sit and wait around, as Mr. X is pursuing Claire through the department. 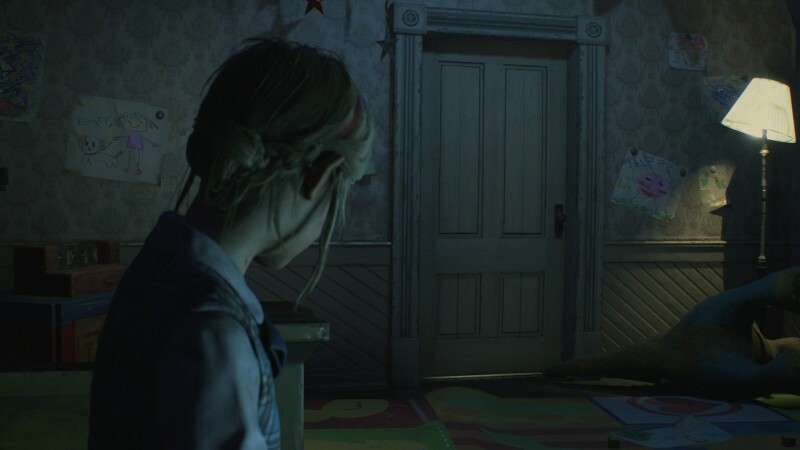 He shoves aside a helicopter, prompting Claire to swear to herself, and stalks her as she desperately tries to solve puzzles. 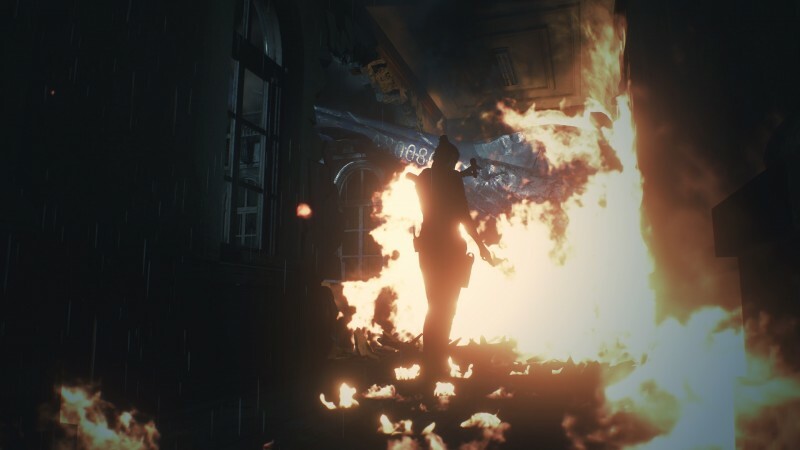 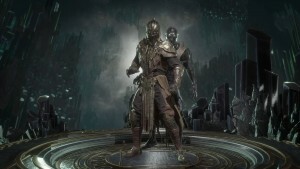 You can hear him stomping from rooms away, giving you a warning to run or find a save room to hide yourself, but fighting Mr. X only ends in delaying him slightly, with no chance of defeating him. 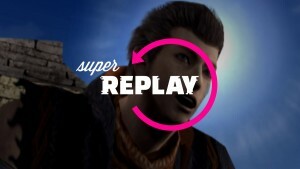 The game controls immaculately, but this doesn’t mean you will be shooting zombies down like this is Resident Evil 4. 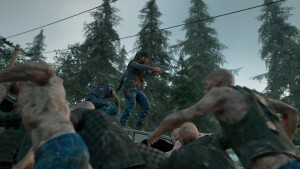 Ammo is still extremely limited and trying to kill every zombie will result in a smoking but empty clip sooner rather than later. 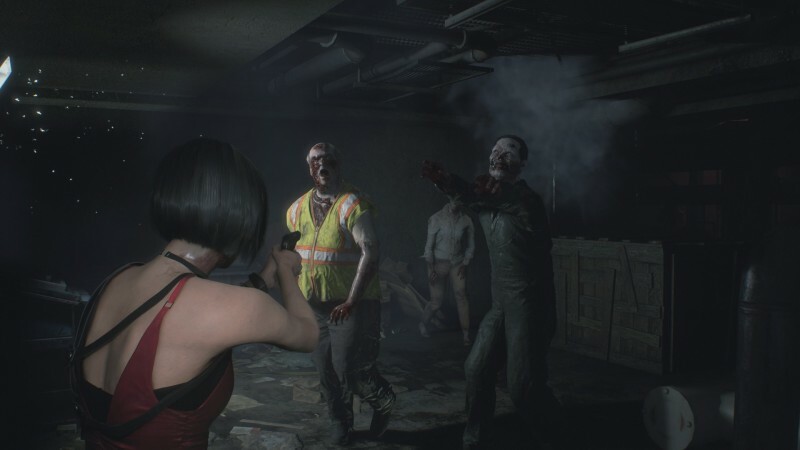 One sequence with Ada puts her in a room with four or so zombies while she solves a puzzle. 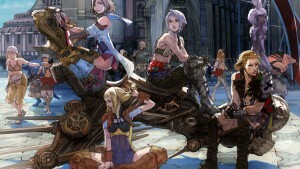 Trying to kill them all is theoretically doable but unlikely. 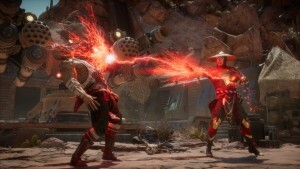 Gathering them all in one spot and using a flash grenade to run past them to the goal is probably a much better use of your resources. 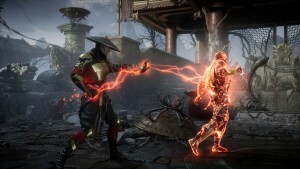 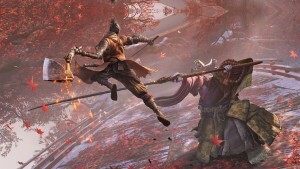 You can check out our New Gameplay Today for footage from the demo. 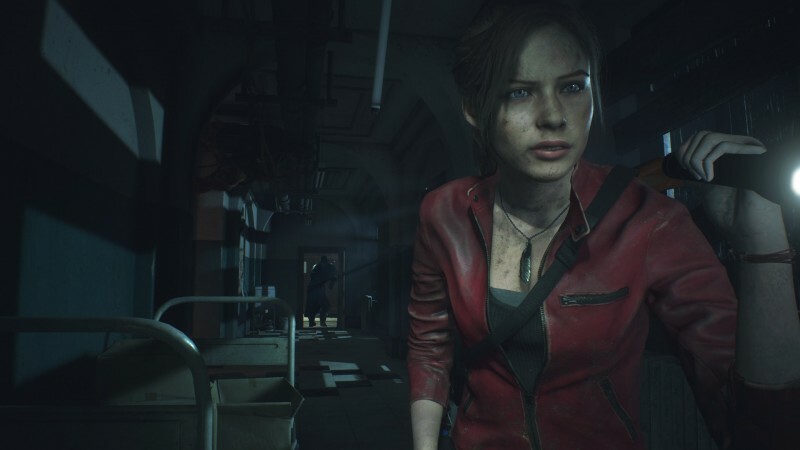 Resident Evil 2 releases on January 25 for PlayStation 4, Xbox One, and PC.